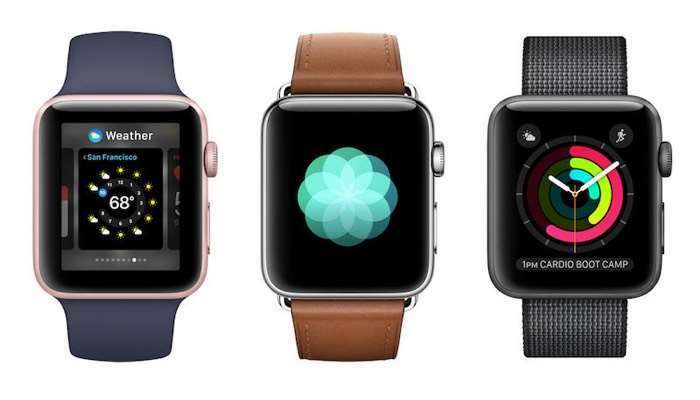 The Apple Watch 2 was launched back in September and now according to a recent report we will have to wait until the fall of this year to see the Apple Watch 3. The news comes from a report from Digitimes who have said that Quanta will make the third generation smartwatch for Apple. Apple will apparently keep the design of the Apple Watch the same as the current model, the new model will apparently get some performance upgrades and also new features. As soon as we get some more details about the new Apple Watch 3, including some specifications on the device, we will let you guys know.